Marketing surveys indicate that in excess of 80% of companies feel their single biggest challenge is the paucity of quality sales leads. When you run a business, you know you want to nurture existing customers and build on that aspect; however, if you want to grow as a company and expand your reach, you will have to run a parallel Lead Generation campaign. For any small business owner, Lead Generation and Lead Qualification prove to be an extremely time-consuming aspect of their business; it’s very heavy on the pocket too. Regardless of whether your business in a nascent stage or is a well-established one, you can benefit from Lead Generation. We take this burden off your shoulders and deliver the best services in this space. 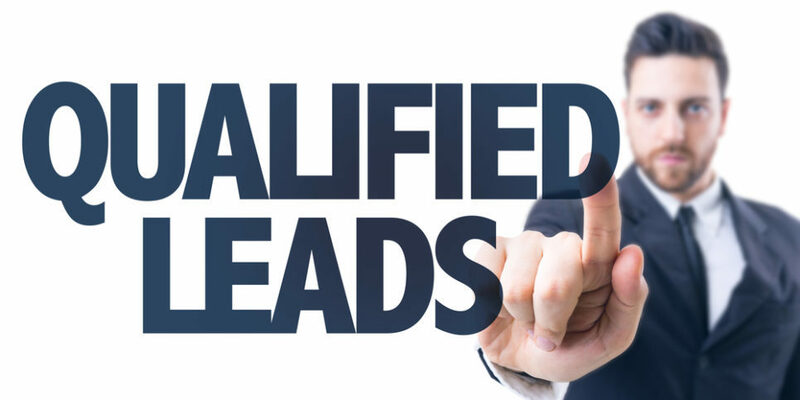 Our Phone Verified Leads haven’t just been contacted; they are also verified as well as qualified by our representatives at our well-established call center. Overseeing the entire operation is a highly experienced quality assurance team that listens to and validates calls. Were you aware almost all companies that say that they provide telephone interviewed leads don’t really interview customers at all? In these cases, the verification is actioned via an auto-dialer and the customers are merely asked to press a certain digit on their phone to confirm they are interested in receiving a call; no interview takes place at all; this reduces the chances of you making a sale. We at Insignia SEO like to do things differently; we carry out Lead Qualification via our very own call center. Potential customers are told that they can expect a call from our representative. Alternatively, we may action a warm transfer at that point of time itself. 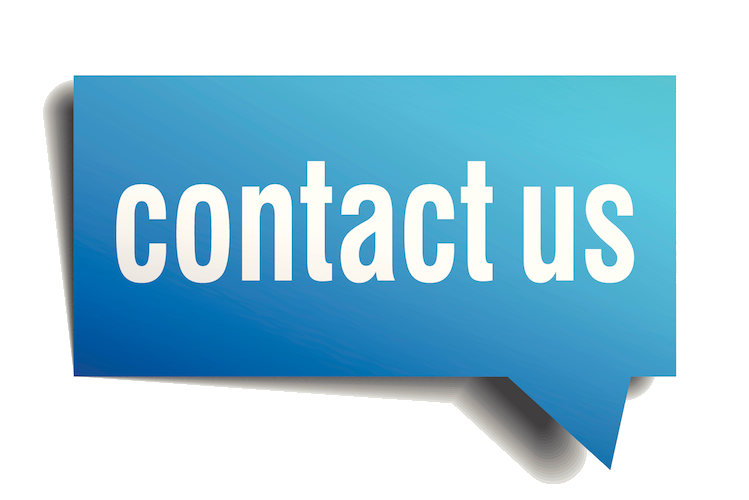 Our highly trained representatives are so skilled in their call handling and sales pitch, that in most instances most of the leads actually look forward to speaking with our clients. All prospects are first carefully screened by our call center; this helps establish what their level of interest is. Only after that do we continue ensuring that they are high-quality leads that are worth passing onto you. In this manner you end up saving a lot of time, and experience high sales volume; it also drastically reduces your sales costs. For expert and time-tested Lead Generation and Lead Qualification services, call Insignia SEO with your requirement today.